Magic Camera may need some video/audio decoders for correctly playing video files. K-Lite Codec Pack Mega Version is recommended. If you use 64bits Windows, also install K-Lite 64-bit package. 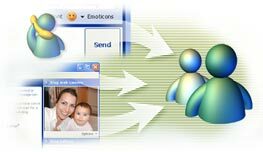 If you want to play RMVB or QuickTime video formats, the Real/QuickTime Alternative is also required besides K-Lite Codec Pack. For wmv video formats, you need to install the latest version of Windows Media Player (You can download it from Microsoft website). 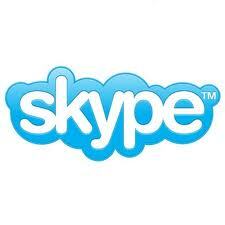 You need to restart Magic Camera after installing the above video codec. 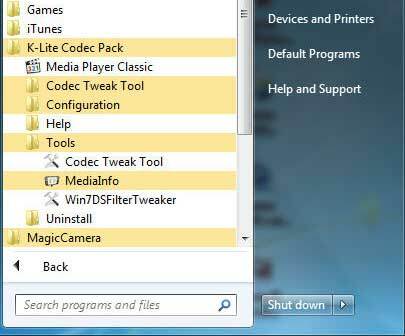 1) Click 'Startup Menu->K-Lite Codec Pack->configuration->ffdshow video decoder'. 2) Switch to Output page, check if RGB32 is selected. 3) Switch to DirectShow control page; drag the 'merit' bar to 'very high'. 2) Choose "FFDShow" when available, and disable all Microsoft choices. You can also google 'disable Microsoft dtv-dvd decoder' to find more reference. 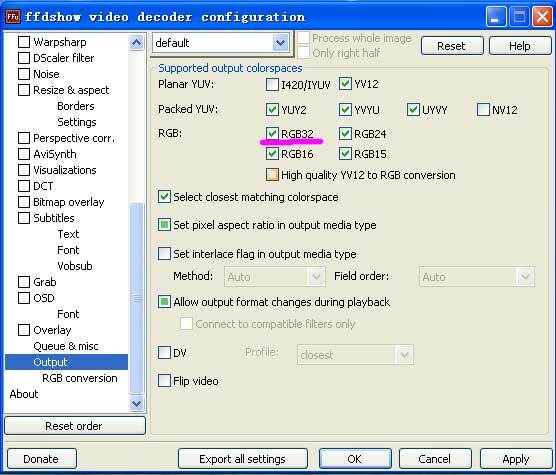 Configure the necessary Flv decoders, and then Magic Camera will play Flv files without problem. 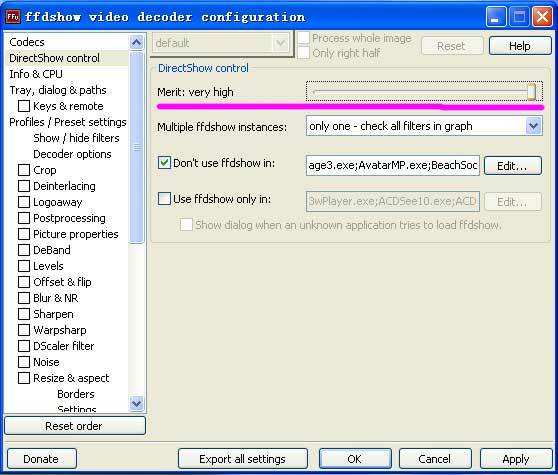 To know how to configure Flv decoders, see this article.